Can we be warm and cozy in Istanbul without Russia? Putin has gone with the wind thru Turkey! Below is a summary of this visit I have compiled from national and international press. In spite of significantly different and clashing policies in Syrian crisis, Russian President Vladimir Putin visited Turkey at the beginning of the week. During this visit, President Putin and Erdogan cut a new deal for Turkey to buy additional natural gas from Russia and in return received a 6% discount. This is where the question raises, Turkey already buys nearly 55 – 60% of the gas consumed within the country from Russia. Important cities, like Istanbul and Ankara mainly depend on this gas to spend a warm winter. There are objections to this both within Turkey and internationally. Main opposition in Turkey claims that this dependency weakens Turkey’s position and directly benefits Russia. In order to accommodate the increased gas flow to Turkey, a new pipeline is planned to be built under the Black Sea. This is of particular importance to Russia as EU has been dragging it’s feet to approve of a Russian gas pipeline project to Southern Europe thru Bulgaria after the disputes over Ukraine. With this new deal with Turkey, Russia plans to bypass EU obstacle and still sell gas to Europe thru Turkey. 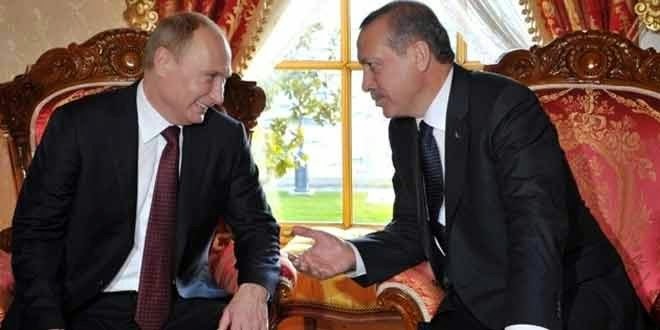 This explains why Russia offered Turkey to build a gas storage near the Greek border! This hardly guarantees that Europe will buy gas from Russia as Europe does not want to put all eggs in one basket and be dependent to Russia in gas. Turkey is undertaking these risks in hope of becoming an energy hub in the area. A boiler which can be found in most homes in Istanbul. 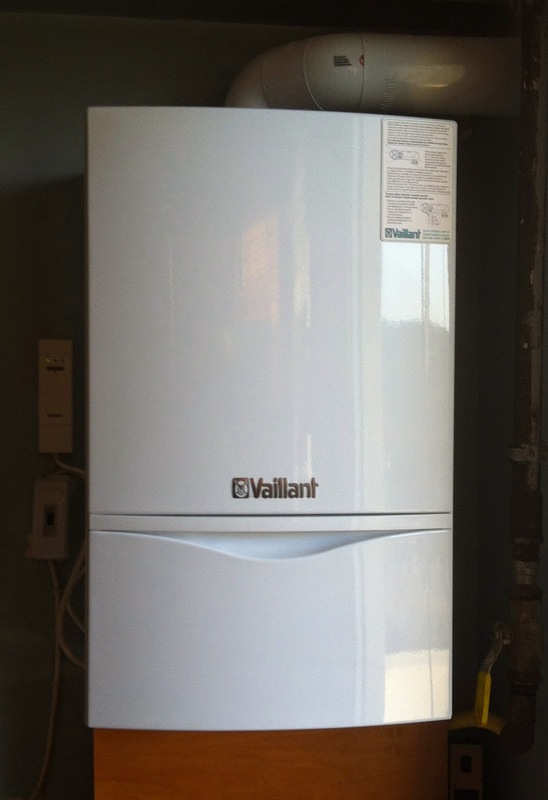 Leading brands of the national market are German Buderus and Vaillant. Remembering the facts that the Russians will build Turkey’s first nuclear power plant and Turkey imports approximately 30% of coal from Russia, eyebrows raise in concern. Some national papers in Turkey preferred to focus on the discount that Turkey will get out of this deal instead of portraying the larger picture. Economic interests seem to sweep the international political positions to a side. Trade volume between Turkey is Russia’s second largest after Germany. Which looks like an attempt to justify deals with Russia, in their joint conference with President Putin, President Erdogan said, “we agree a solution is needed, but we differ on the means.” referring the Syrian crisis.